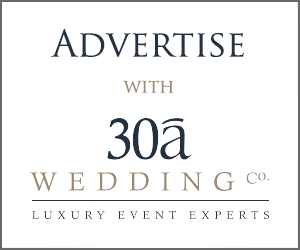 30a Wedding Co. / Wedding Trends for Wine Lovers - 30a Wedding Co. 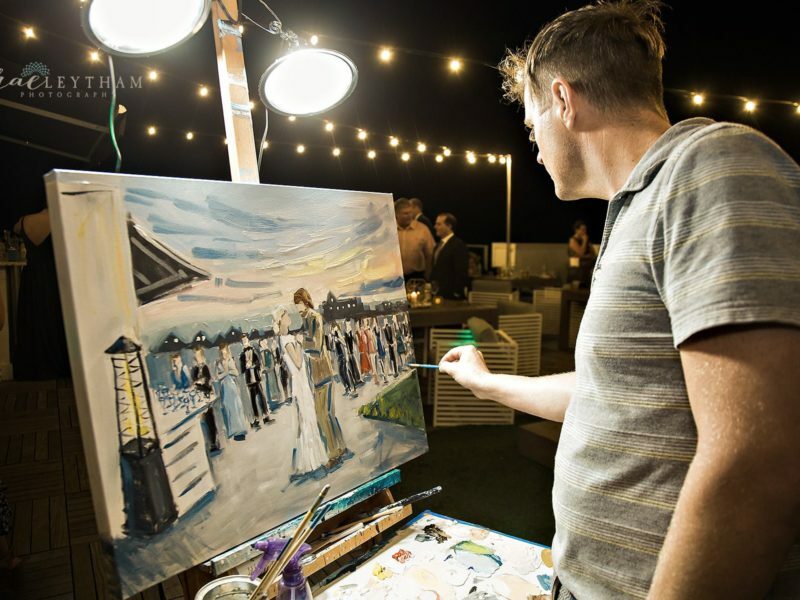 Wedding Trends for Wine Lovers - 30a Wedding Co.
Love a good glass of red wine after a long day at work? Or a classic white paired with a delicious dinner? We’re right there with you! 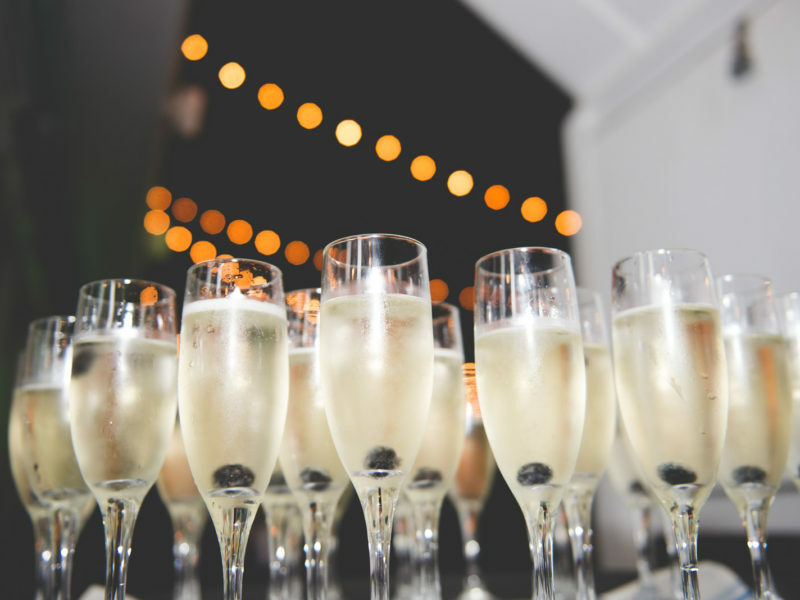 In the spirit of new ideas, we’ve put together a must have list of wedding trends for wine lovers. Browse our list below and if you have any others, we’d love to hear from you in our comments! The first on our wedding trends for wine lovers gives you another use for the cork. 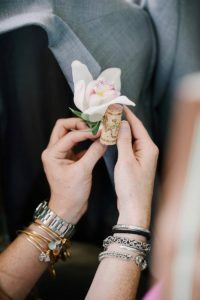 A unique touch to the boutonnieres for your groom or groomsmen, adding the cork to the flowers or having it stand alone with some greenery would make a true statement of your personalities. Besides being attention grabbing, it’s also more practical once the men lose their jackets at the reception to party – no flowers to crush! 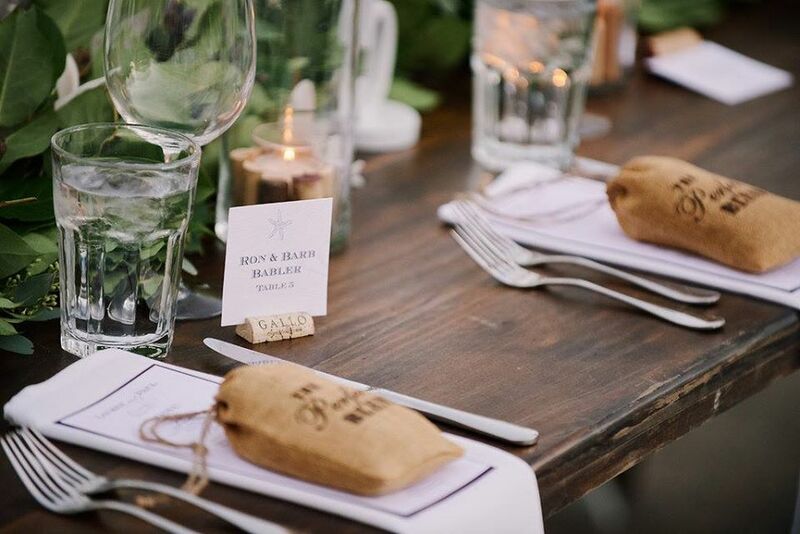 If you’re wanting to leave your guests with a little touch of your big day, consider incorporating customized mini wine bottles or mini wine glasses with a photo, your monogram, names, or wedding date. Order in bulk and leave one at each seat for your guests to drink then or take with them as a thank you for attending your celebration. 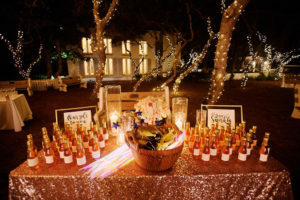 Another of our wine lovers wedding trends is for those having assigned seating at receptions. Use the corks to hold your name cards! Cut the bottom off one end so it will sit flat, and cut a small slit in the other end. Your place cards will slide in the top and can be arranged on the welcome table for your guests to find their table. Or if you’re sentimental, start saving the corks from the wine bottles you and your fiancé (or hubby!) drink and write on the cork the date/occasion that the bottle was drank. Save them in a vase as a kitchen or dining room decoration to go back through when you’re feeling nostalgic. 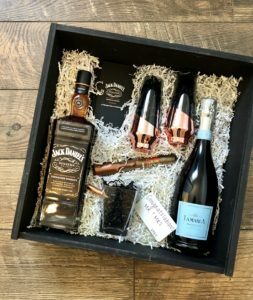 And finally, if your bridesmaids share the same love of wine that you do, gift them with a BoozBox when you ask them to stand with you on your big day. Every BoozBox can be customized with your wine of choice, glasses, cork screw, etc. We love the gorgeous wooden box and the crinkle paper that adorns it – add a custom note and your bride tribe can’t help but say yes. This could also work as a Wedding Party or parents thank you gift! There you have it! 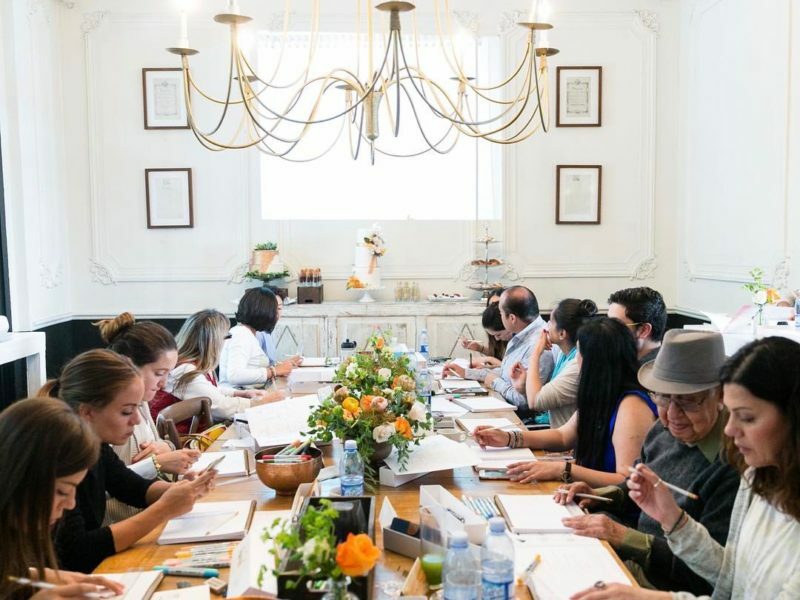 We hope our list of wedding trends for wine lovers helps give you some ideas to make your day unique and show off your love of wine. And as always, if you have any trends we’ve left off, leave them in our comments – We’d love to hear it!